Like what you see come test drive. Need help with financing we have guaranteed credit approval, & rates as low as 3.49% So we can help weather you are a 800 or a 398 credit score we have a program for you. Long known for their durable nature, Toyota trucks have been on sale in the U.S. market since 1964 (remember the Stout, anyone?). Toyota introduced its sixth-generation truck, and anointed it with the "Tacoma" nameplate, in 1995. The first-generation Tacoma consistently attracted some of the youngest buyers in its class thanks to sharp styling, a bulletproof reliability record and its image as the perfect complement to a pair of dirt bikes or WaveRunners. It wasn't always the biggest or most powerful truck in its class, but when it came to delivering a complete package, the Toyota Tacoma rarely let its buyers down. 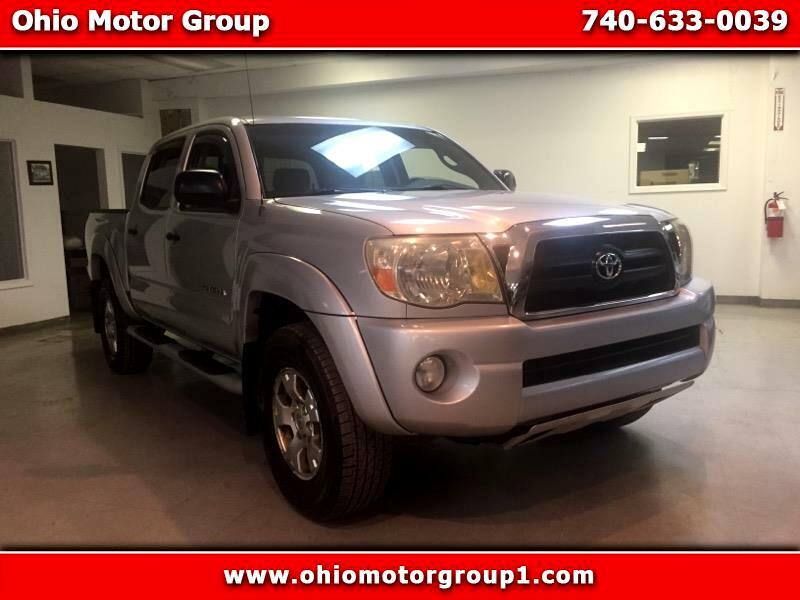 Message: Thought you might be interested in this 2006 Toyota Tacoma.